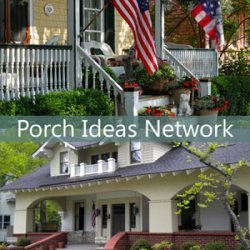 Dave and I are bring you tips to expand your existing small porch or portico and we help you overcome challenges that might be getting in your way. You might be surprised at some of the ways you can extend your outdoor living space. 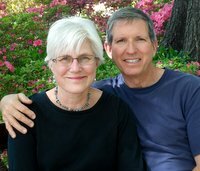 More than you might think, even if you are faced with any of the restrictions just described. 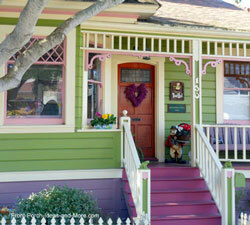 Build a new porch like our son and daughter-in-love did. 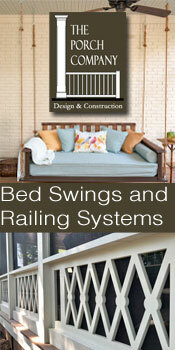 You must consider such things as cost, space, roof pitch, window placement of 2nd story windows. You probably will need professional guidance. Add to your existing porch like our friends, Jami and Brian did. They converted their garage to living space and then extended their existing porch to go across their new addition as well. We always recommend you getting professional advice. 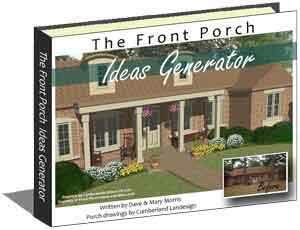 Add a patio porch which can be less expensive than other options. You can make it as elaborate or as simple as you like. It can be a DIY project. 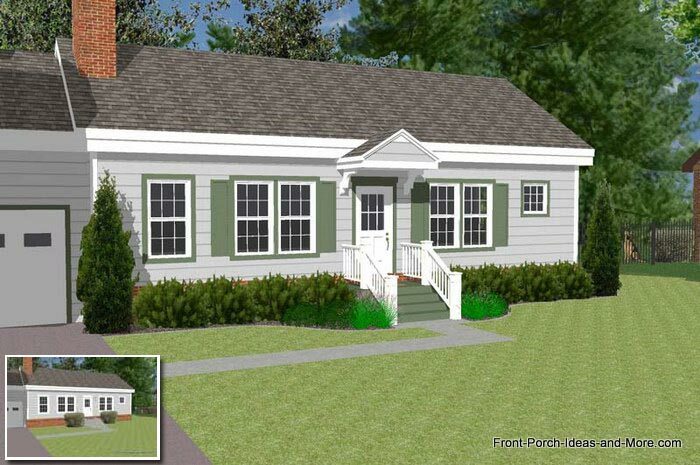 Location: find a suitable area for the patio porch. n front or to the side or your existing porch. You may have to relocate landscaping. You may need to remove large shrubs. 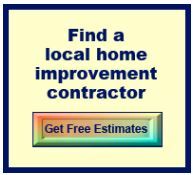 Determine the size of area you need or want. Will it be just for relaxing? 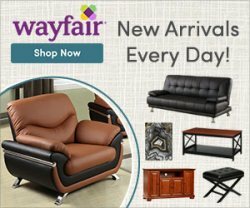 What kind of furniture would you like to have there? Will it be for one or two people or more? Determine your true purpose. 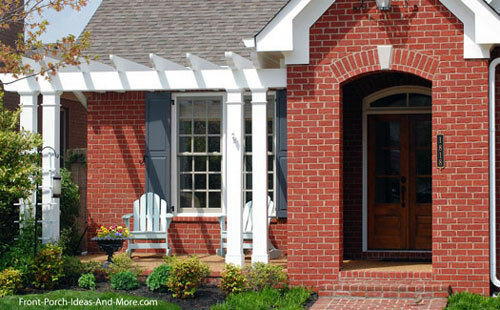 Are you simply wanting to add curb appeal to your home or do you want functionality? Or both? 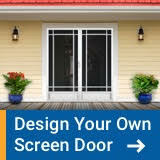 Determine how you will access your new patio area. 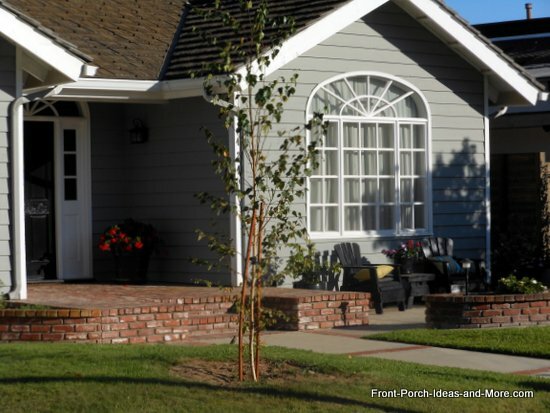 Would you use steps from your existing porch or portico? Will you need a new walkway? Do you want your patio area to be covered or uncovered? If uncovered, this may fall in the category of a DIY project if you have some carpentry skills. If you plan a pergola-style roof or want to extend your home's roof, we suggest hiring a professional to assist you with that. What materials would you like to use? pavers, cement pad, brick, stone, ground cover for a natural look, combination? 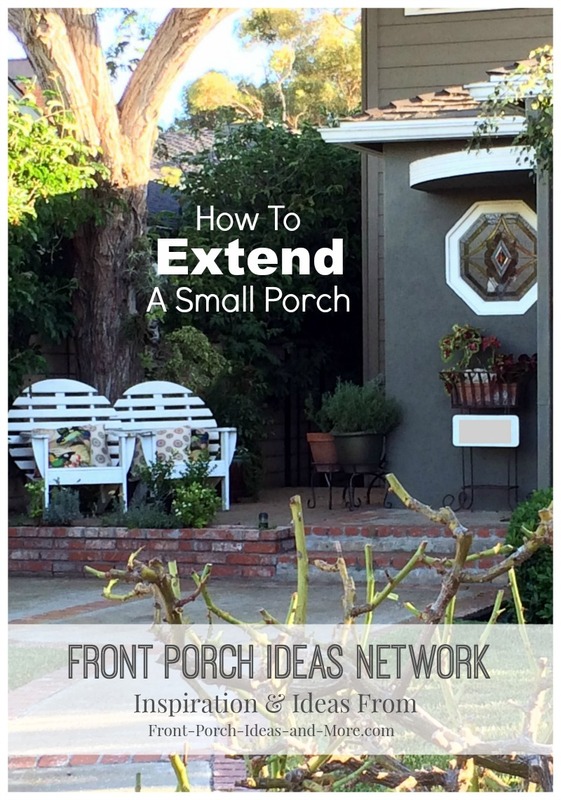 It is a great DIY project with the exception of the roof (pergola or attached). You will need basic tools and to layout your area. Create a sense of intrigue - what is behind that? 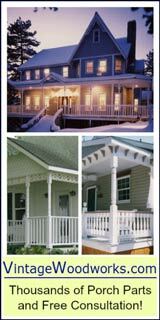 To summarize, there are numerous ways you can extend your porch space to enjoy your outdoor time even more and add charming appeal to your home. 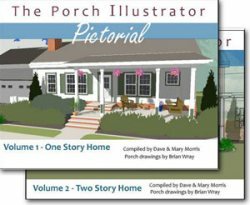 Have You Seen Our Porch Illustrator? Take a look at one way the outdoor living space could be expanded. 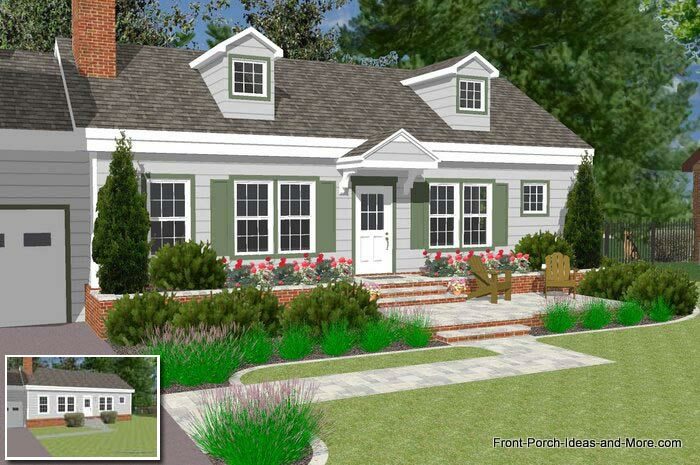 Visit our Porch Illustrator to see how a basic ranch home or a two story home can look with different styles and sizes of porches. Just by clicking through our simple slide show, you can see how the house can be transformed right before your eyes. 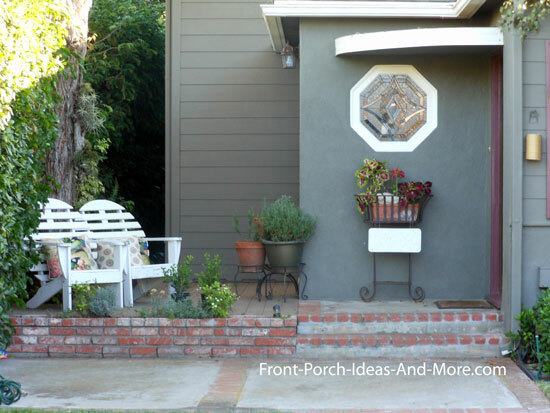 We hope it inspires ideas for your porch. Dave and I hope you will listen as that will allow us to keep bringing you more programs from experts in the porch industry. Thank you!